So…. 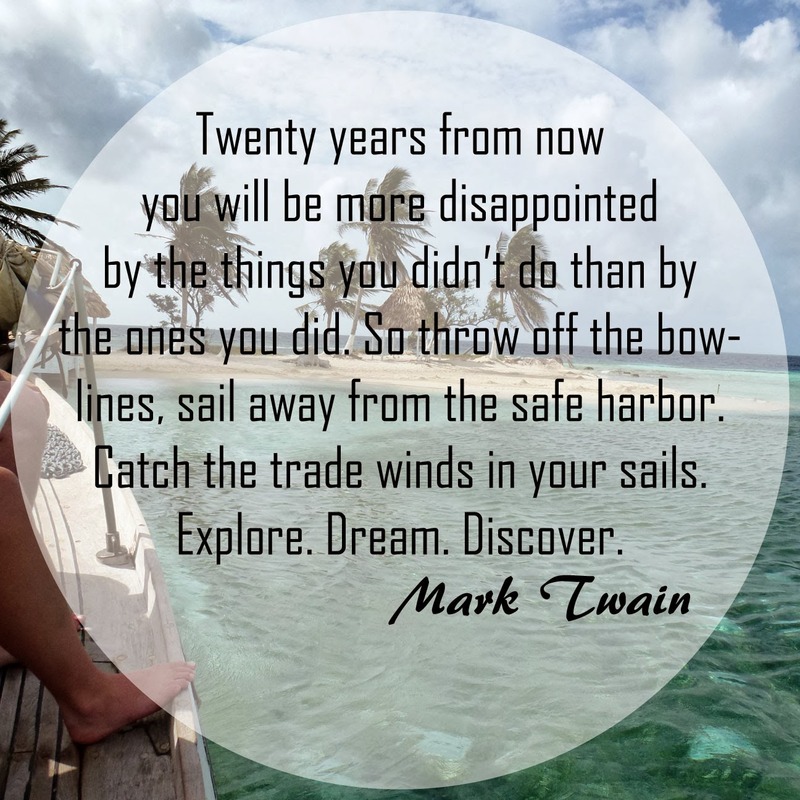 today I’m, posting 10 of my favourite travel quotes for you (that i have plastered around my home), with why they resonate with me, so hopefully they’ll inspire a little wanderlust in you. Probably one of my favourites, and I personally try to live by it! I always make sure that I venture to at least one new destination every year, and I’m always on the look our for new adventures. Simple and to the point. 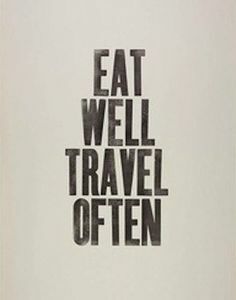 I’d rather take 4 short holidays every year, than one big one… and eating well? Well, that’s just a no brainer. I feel as though I’ve learned more about myself, other people, other cultures, history, language and the world itself through travel, than I ever did in books or through study. Nothing really beats being immersed in a new destination or situation to truly learn all about it and yourself. Travel and adventure helps to break up the monotony of that daily routine that so many people find themselves trapped in. It helps to remind us that we are alive and that the only limitations that are put on us are the ones that we impose on ourselves. We truly can live the lives we want! My list of destinations to visit is ever growing, and being a travel stylist I’d love to be able to truly say that i’ve been everywhere, but although I haven’t, It’s definitely on my list! It’s true! You can spend money on all sorts of material possessions but at the end of the day money doesn’t buy happiness. 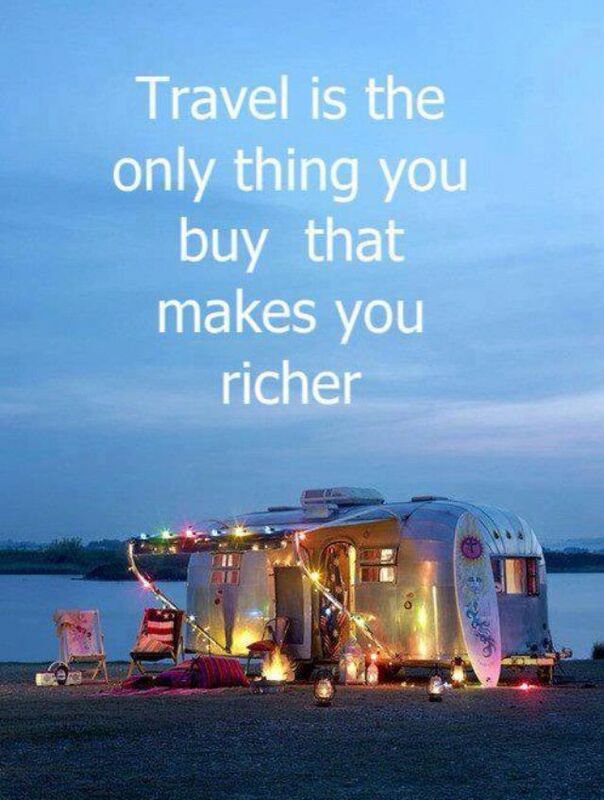 Travel however is something you spend money on, but the rewards run far deeper than the size of your bank account. 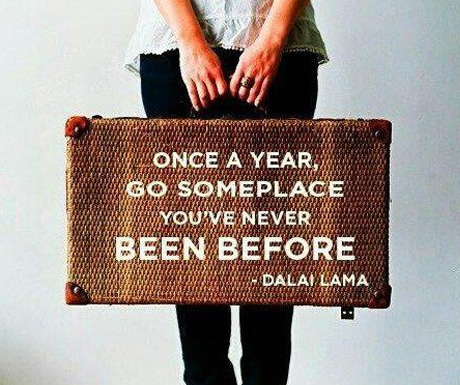 Probably one of the most famous travel quotes out there, and one that I definitely try to live by. 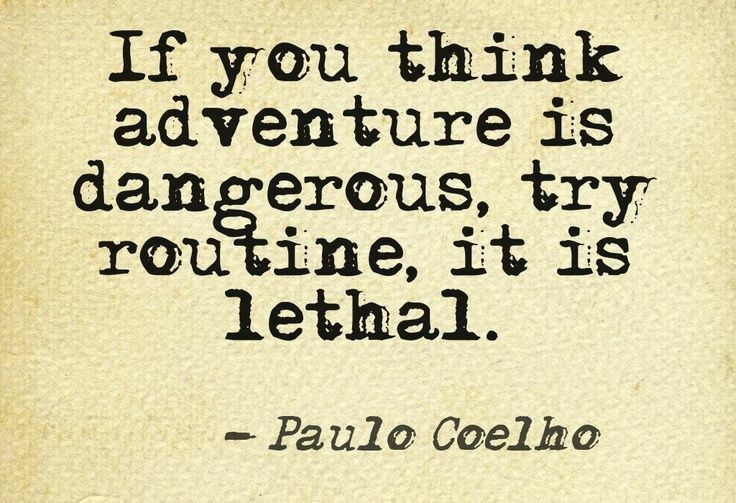 Try new things and don’t make excuses. Do it now, because I know for a fact that I don’t want to look back and have regrets for things that I ‘Wish’ I’d done. 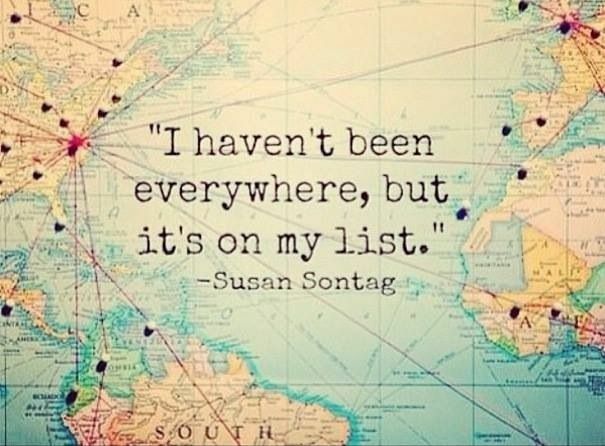 When we are born we really do have the world at our feet and travel is more accessible today than it’s ever been. Travel reminds me of reading in the way that you are transported to another time, and place with the ability to experience things that you’d never have otherwise known about, had you never left home (or read beyond the introduction of what’s put right in front of you). Some of the best friends in my life, I have either met during my travels, had the chance to travel with, or I’ve met through my work in travel, so I’m grateful that my passion has also led me to some of the most amazing people I know. 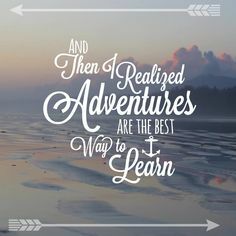 They also say you never truly know someone until you’ve travelled with them, and having spent time travelling both alone and with friends, I know that those journey’s where i’ve shared the experiences have been the best of them all, and they are the memories (and friends) that I’ll treasure forever! We follow our heart. 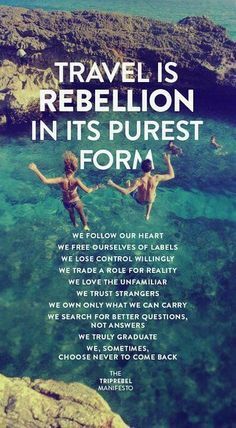 We free ourselves of labels. We lose control willingly. We trade a role for reality. We love the unfamiliar. We trust strangers. We own only what we can carry. We search for better questions, not answers. We truly graduate. We sometimes, chose never to come back. So, there you have a bunch of my favourite travel quotes and why they inspire me to do what i do (for both work and pleasure). 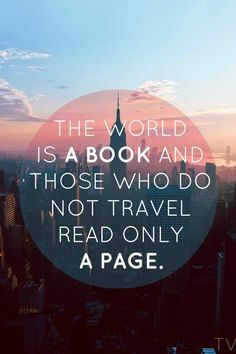 Are there any travel quotes out there that resonate with you personally? If so, what are they? I’d love to hear them. Sorry I’ve been a bad blogger, and I promise to draw on more of my own personal travels next week, and come up with a MOST inspiring post for you all. ← Music … My favourite travel accessory!